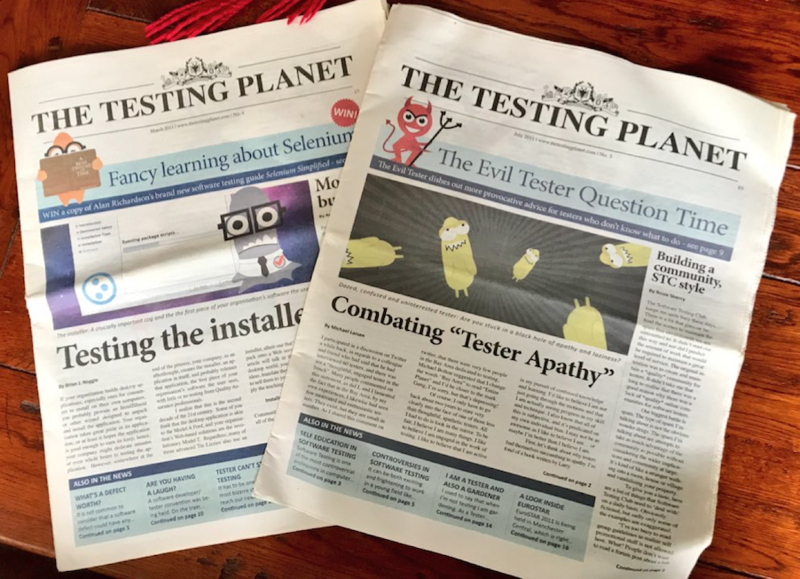 The first 10 issues of The Testing Planet in the original newspaper format. There are a lot of gems in these issues, enjoy! All 10 can be downloaded from the resources section below.